Home » Blog » #GivingTuesdayNM: Defend Acequias, Water Rights, and Agriculture! #GivingTuesdayNM: Defend Acequias, Water Rights, and Agriculture! DEFEND ACEQUIAS, WATER RIGHTS, & AGRICULTURE! 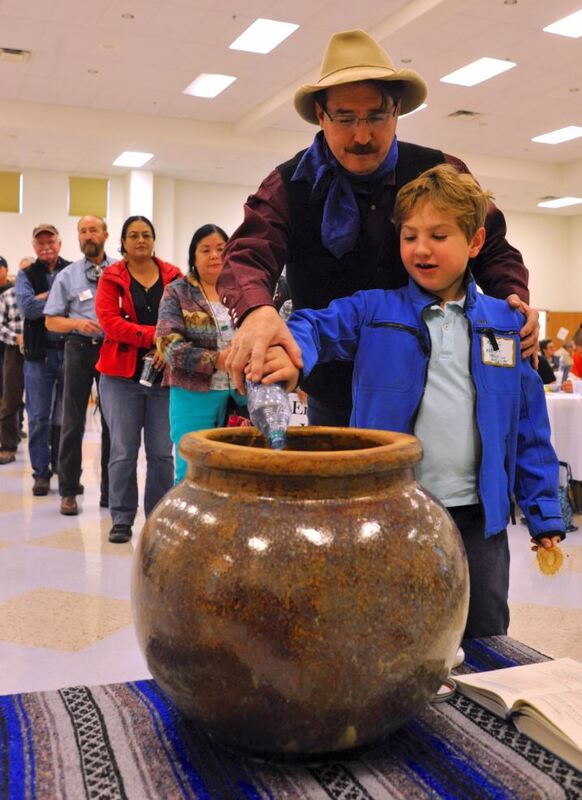 For nearly 30 years, the NMAA has worked with communities to keep acequias flowing with clean water and to keep water rights in agriculture. Because of mounting development pressures and water scarcity, agricultural water rights are at risk in New Mexico. NMAA has engaged local leaders to strengthen acequia governance and protection of water rights through our Acequia Governance Project. Hundreds of Acequias, serving thousands of families in rural New Mexico, have benefited from protections enacted in state law and local bylaws through the collective advocacy and action of NMAA members. – Leon Tafoya, Mayordomo of San Jose de la Cienega San Fidel, NM. 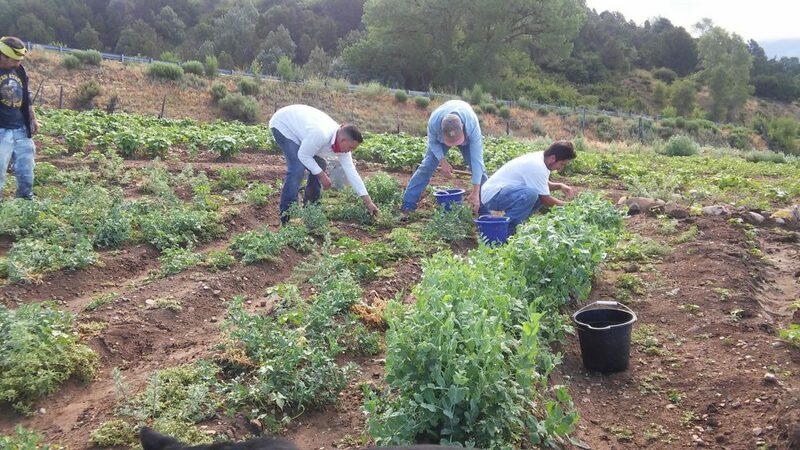 In addition to protecting water in agricultural communities, NMAA works through our Los Sembradores Farmer Training Project to support farmers through peer learning, on-site demonstration workshops, and farmer apprenticeships. 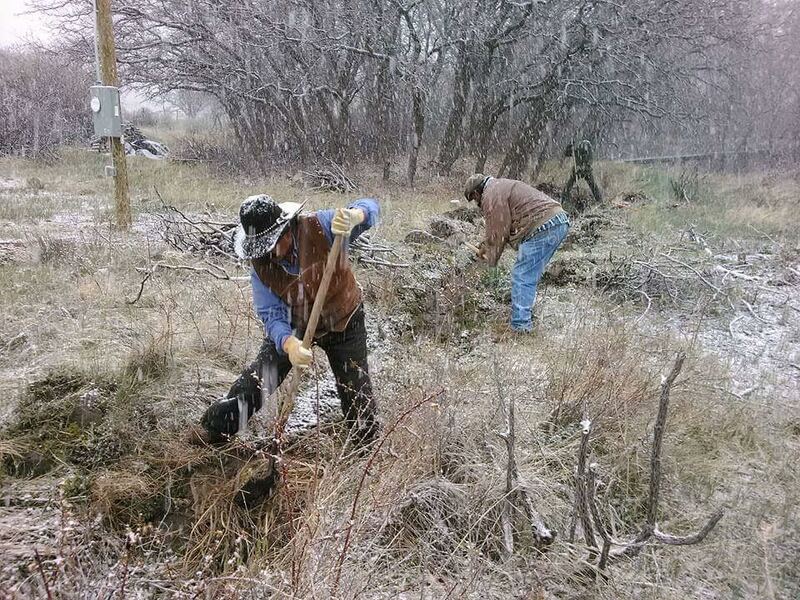 Acequia agriculture contributes nearly $200 million to the state’s economy and NMAA provides opportunities to grow our local food systems and generate income for rural families. Acequias are woven into the fabric of New Mexico’s history, culture, community, and ecology.